The legendary Demolition panel never fails to produce surprises, Von di Carlo is the only person to take the prize twice. 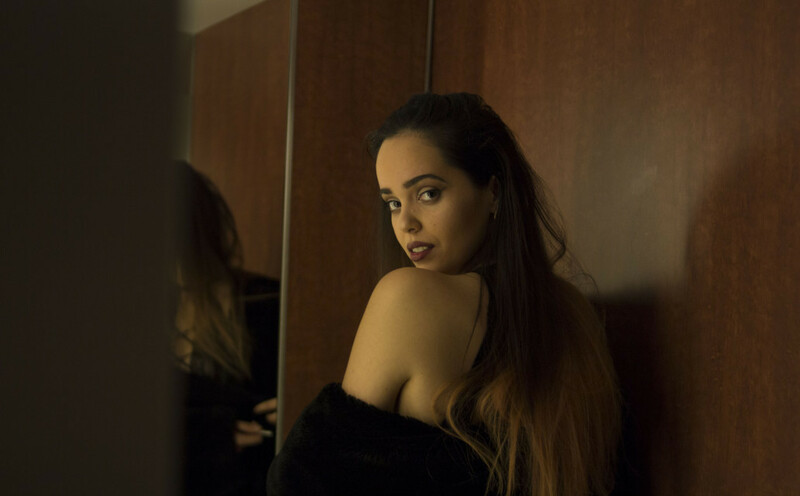 Currently based in Lisbon, producer Von Di Carlo won the Demolition panel at ADE Beats for the second time with Fresh, a track she made with Juzicy that she describes as ‘a journey through trap and electronic dance music’. Fresh is not yet signed to a label but she assures us that it will be out soon. “The last time I was at ADE, in 2016, I won the Beats Demolition panel with the track Tokyo Bounce, so I decided to enter the panel again for feedback and the great music that is played there every year,” she says. Di Carlo is currently fully focused on producing: “For the next few months, I am committed to doing only great music for myself and artists that I work with as a producer. A lot of opportunities and collaborations are happening as we speak and I’m currently working on MAR’s album as well as collaborating with a whole bunch of amazing artists.” You can check out Von Di Carlo’s work with MAR, including Be Like, Body On Me and Dance on YouTube. We also spoke to kajis, winner of the 2018 Demolition panel at ADE Sound Lab.